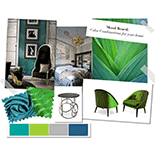 NEED HELP DESIGNING YOUR STAIRS? Just as the bridges of cities connect the different architectural areas and designs of suburbs, so your stairs connect your upper and lower floors integrating their design. Stairs need to be safe and aesthetically pleasing; understanding all the options will allow you to build the bridges between your levels and create a beautiful set of stairs that are a feature of your home and accent your flooring. 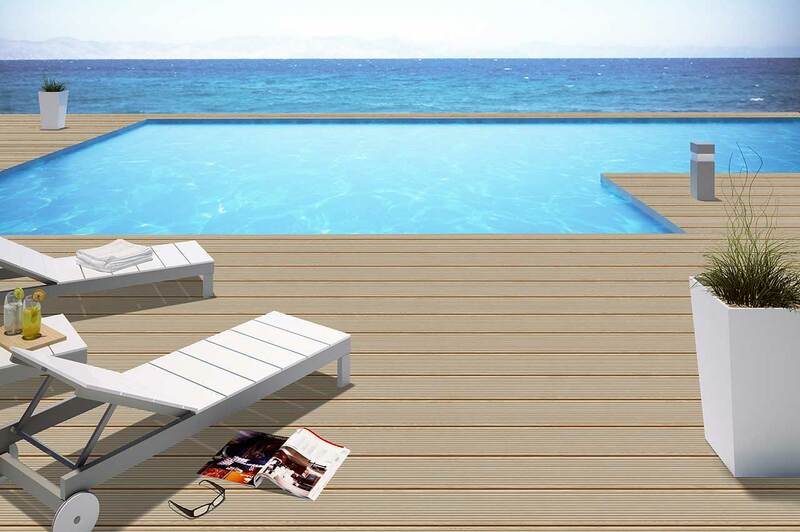 Full body porcelain tiles are composed of fine porcelain clay and fired at much higher temperatures than ceramic tiles. 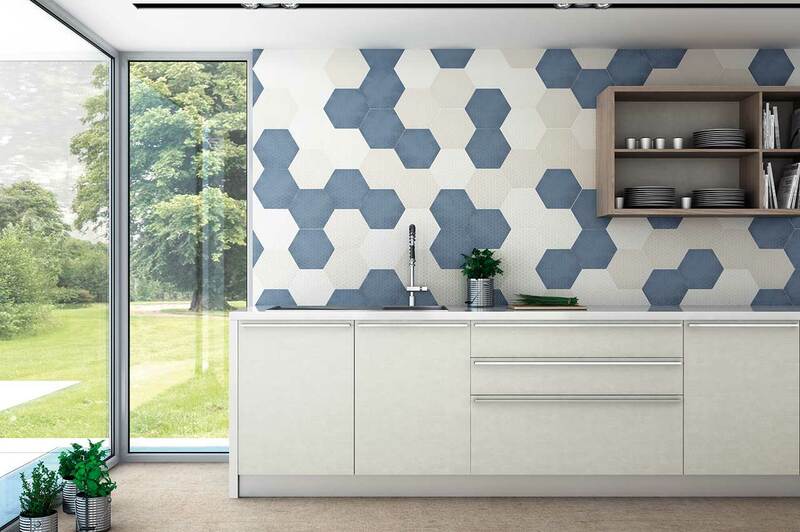 The color pigment of the tile is present throughout the tile and hence the tile can be bullnosed (rounded) to remove the sharp edges and make the tile safer for stair installation. Profiles, as those sold by Schluter Systems, provide a nice finished look to the end of each stair. 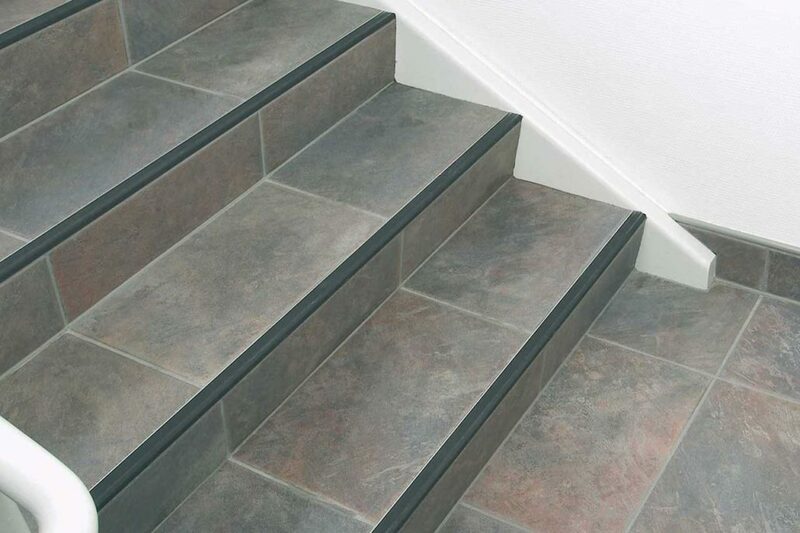 Profiles come in a variety of colors and materials in order to match any type of design style; and can offer additional slip resistance to your tile stairs. Custom tread can either be applied to tile as a tape or can be fabricated into the tile to create grooves that improve the slip resistance. This type of solution is usually preferred by commercial installations but can work perfectly for residential homes as well. 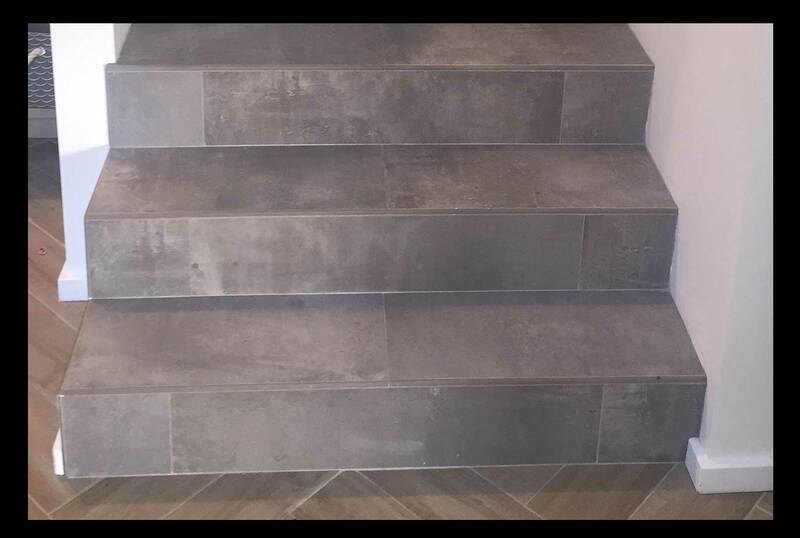 When choosing tile for your staircase, thought should obviously be given to the overall aesthetics, but safety is without doubt the most important consideration. Luckily, with the right direction and planning, you will not need to choose one over the other. With the right advice and planning, you can have beautiful stairs that complete your design vision, are easy to maintain AND are SAFE for you, your family and your visitors. Thought should always be given to the unfortunate event of someone falling on your stairs. Obviously this is not something that we want to happen but if it does happen - we want to be prepared. 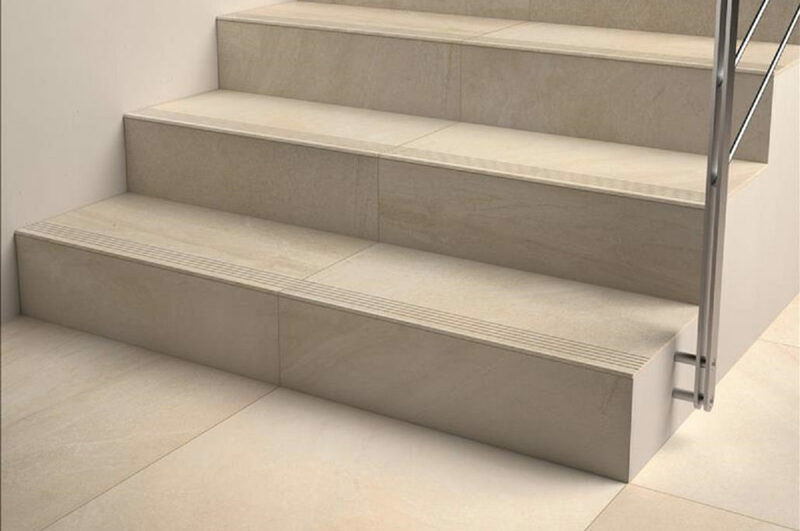 With that said, falling on stairs is dangerous - no matter what the material but the damage can be reduced dramatically by ensuring that there are no sharp edges and hence when installing tile on a staircase, it is highly recommended that all the edges are rounded; in industry jargon - all edges should be bullnosed. Bullnosing is a special technique used by contractors to profile and round off an edge using special blades. 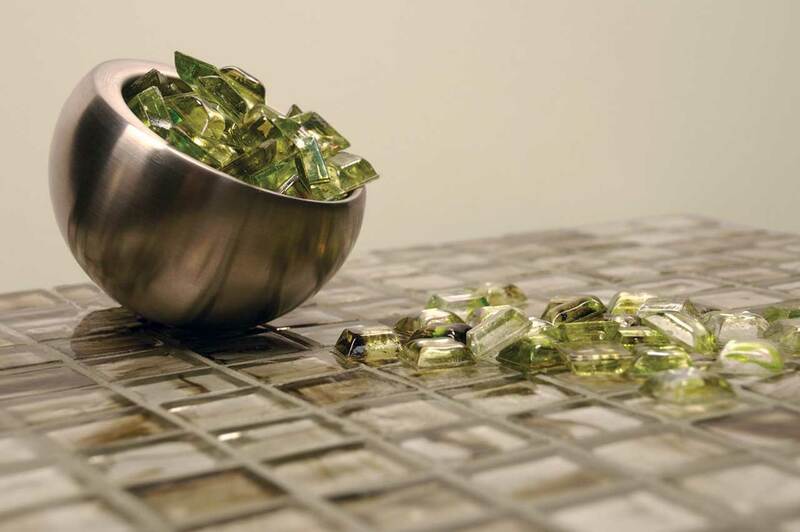 Natural stones are perfect for this technique because the beauty of the stone runs through the entirety of the tile. 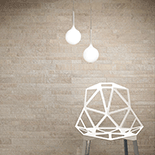 Porcelain can also be used with this technique so long as it is a Full Body tile. This means the color of the tile is dyed into the porcelain allowing it to be bull nosed and all around more durable. You shouldn't be turned away from porcelain tile if it isn't a full body tile, there are many other options to consider. Purchase tile that has pre-bullnose trim pieces apart of the same color and series. This is the ideal solution but these pre-bullnose trim pieces are becoming harder to find and often do not match the color and sizing perfectly. 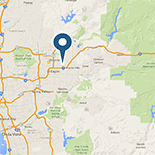 Ask your tile contractor to bullnose (round) the edges of the tile. Not all tile contractors can do this so make sure you discuss this prior to installation; as the alternative is to send the tile pieces to a fabricator to have this done professionally for a small fee. Please be aware though that only natural stone and tile that is full-body (i.e. the color pigment of the tile is present through the entire tile and not just glazed/painted on the top) can be bullnosed. 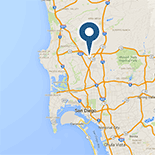 The sales staff at San Diego Marble & Tile can help you plan the tile for your staircase - click here to find a location near you. The height of each stair. If an individual stair is too high or too low, it is easy to 'clip' or 'miss' a stair and this can cause you fall. According to general code practice; stair riser heights shall be 7 inches (178 mm) maximum and 4 inches (102 mm) minimum. The riser height shall be measured vertically between the leading edges of adjacent treads. The illusion of where one step ends and the other begins. 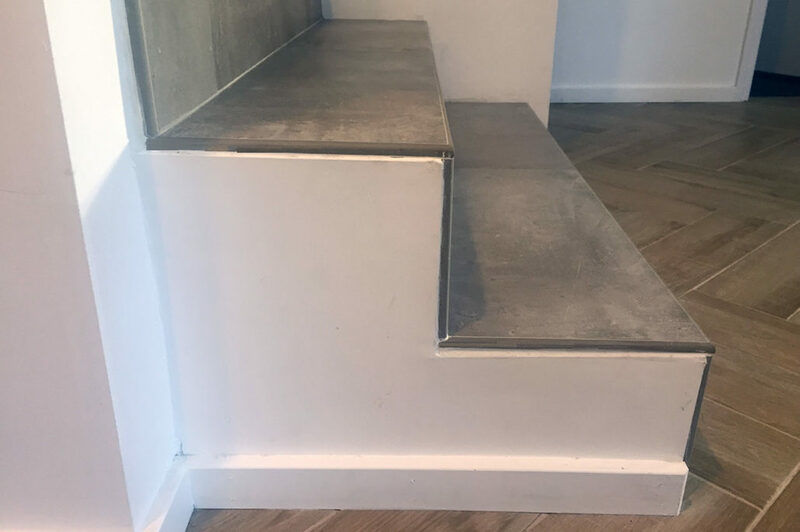 There are additional options that can be added to make a staircase less slippery and these involve using special grit tape (can be colored or clear), specially treaded tile (see above) or Schluter profiles. 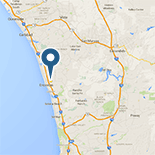 Depending on your design style and tile preference, our sales staff at San Diego Marble & Tile can advise and help you choose the best option for your home or building. 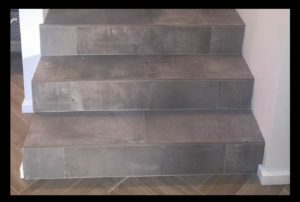 In addition to all these options other materials, such as wood, carpet and rubber can be added to tile stairways in order to add unique design touches and even potential safety improvements.